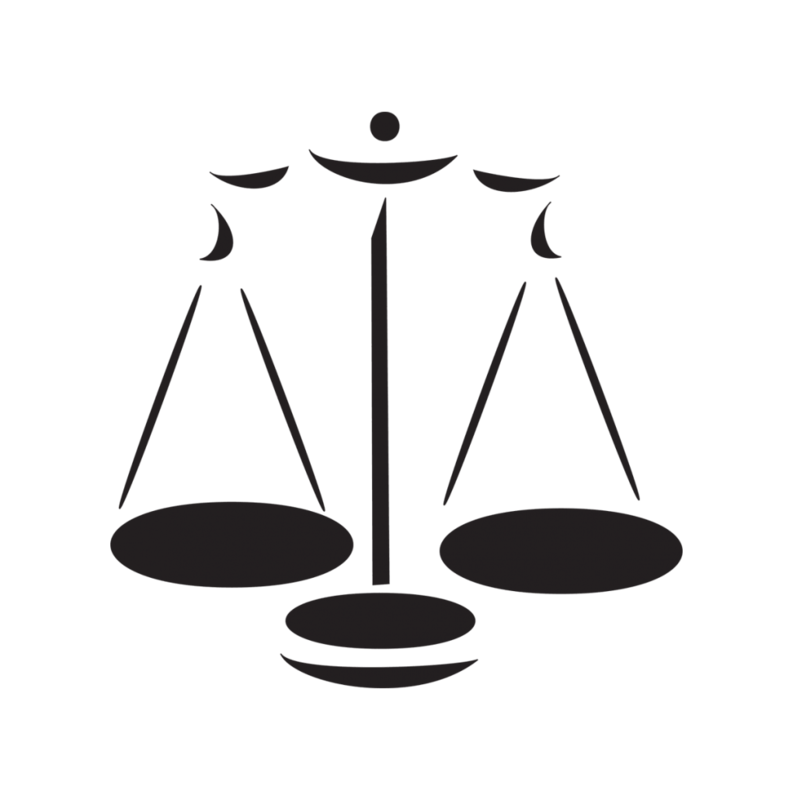 We provide Expert Witness services for Civil and Family cases. Dr Khan has also acted as an expert in the context of immigration and asylum cases – particularly when documenting the psychological effect of torture and other human rights violations. Dr Khan has acted as an expert in the context of Mental Health Act Tribunals. 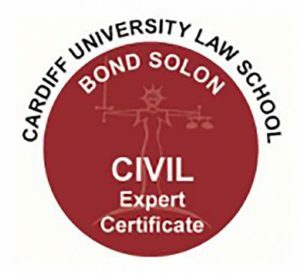 She is currently in the process of completing the Cardiff University Law School Bond Solon Expert Witness certificate. Dr Khan specialises in adult psychology and therefore cannot take instructions for children/ young people. 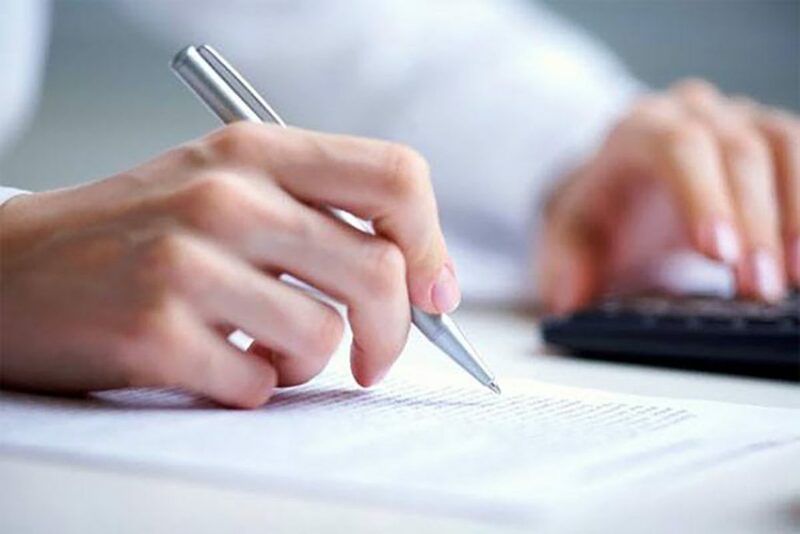 An assessment appointment will be provided on receipt of Letter of Instruction, Documentation and confirmation of funding. Assessments are normally undertaken at our offices In Newcastle Under Lyme, however can be undertaken at other premises if appropriate. Please contact Dr Khan on 01782 692 807 for a no obligation discussion regarding your instructions and needs. This may enable you to decide whether to persue with a referral.